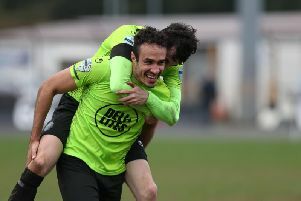 Mallards midfielder Richard Clarke is delighted they have made it through to the Irish Cup Final. 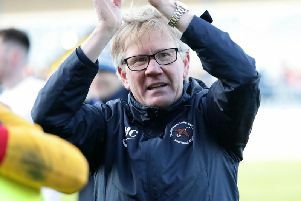 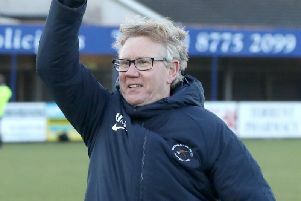 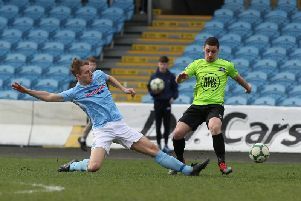 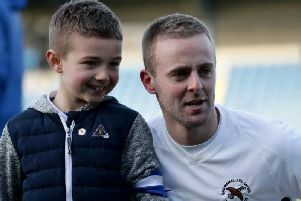 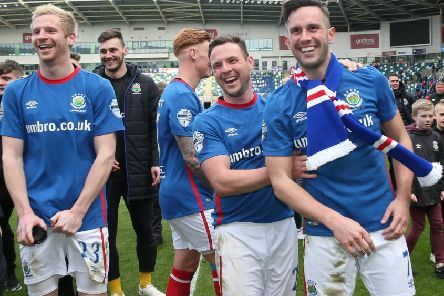 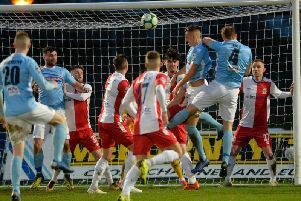 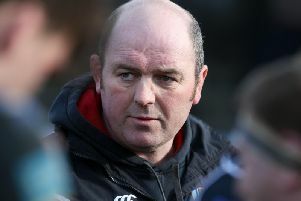 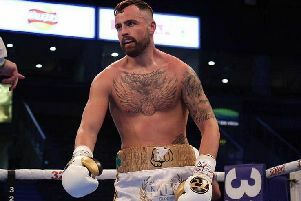 Mallards boss Harry McConkey is looking forward to leading his team out at Windsor Park after they beat Warrenpoint in their semi-final clash on Saturday. 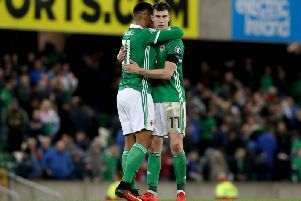 Northern Ireland's Craig Cathcart was pleased that they got off to a winning start to their qualifying campaign. 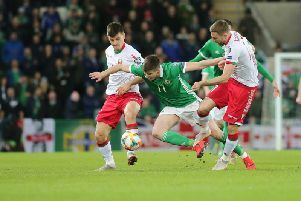 News Letter Sport gives the Northern Ireland players ratings for the UEFA 2020 Qualifier against Estonia at the National Stadium at Windsor Park. 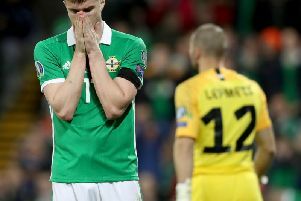 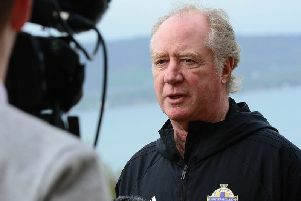 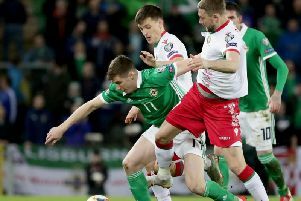 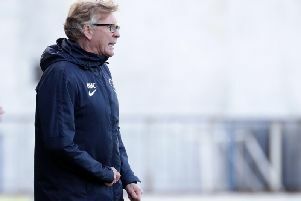 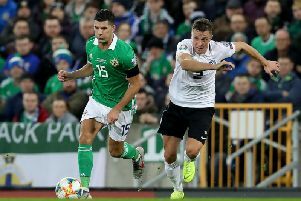 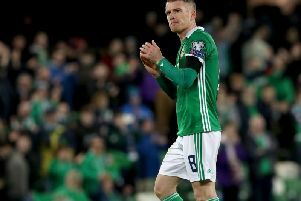 Northern Ireland get Euro 2020 campaign off to winning start against Estonia.